Nadine Casaletto heads up our Global Qualitative Solutions team in the US fieldwork office, allowing our clients to take the pulse of the world’s markets with just one expert and dedicated point of contact. She oversees more than 200 global qualitative projects annually. Nadine began her career working for Prudential Insurance & Aetna. 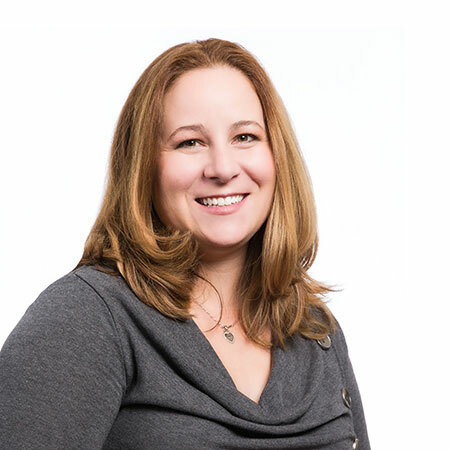 Her market research career path began at Schlesinger in 1999 as an executive recruiter and interviewer. That role transcended through project management, phone center management, Field Director and ultimately Director of Global Qualitative with responsibility for launching our global fieldwork brand. Nadine has deep interest in the key markets in which she manages research project, tracking the economic and demographic changes which impact research studies. See our website for her white papers on conducting marketing research in Brazil and Japan. Nadine has been instrumental in process, policy and training programs for Schlesinger and was credited with the Sarah B. Schlesinger Award For Leadership Excellence. She is an active member of the Insights Association. Nadine is a former EMT / emergency medical technician and graduated as a medical executive assistant / Katherine Gibbs 3.9 gpa. Nadine is located in northern California and enjoys traveling in her free time.